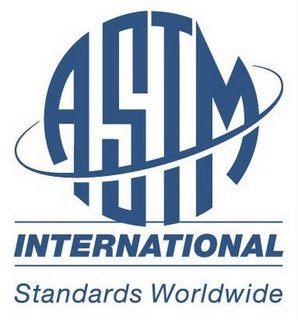 ASTM (American Society for Testing and Materials) steels are those carbon and alloy steels that are commonly used but not initially included in AISI designations. Your post would be better if would have added few more content about then it will be easier to understand. great, thank you for sharing useful information. i'm quite sure i'll learn a lot of new stuff here. i'll share this to several buddies.